22.1 Cu. 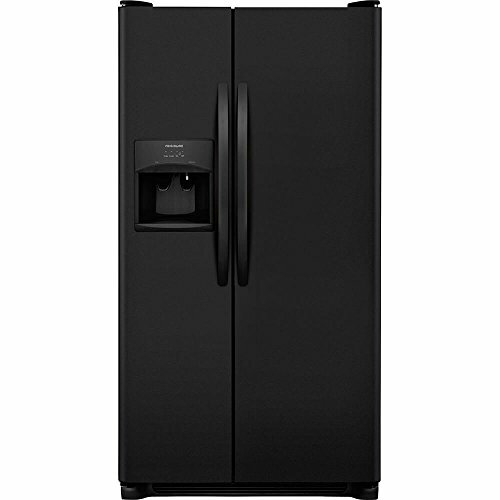 Ft. Capacity 33 Inches Wide Adjustable Interior Storage Multi-Level LED Lighting Deli Drawer Humidity-Controlled Crisper Drawers Gallon Door Bins Clear Dairy Door Ready-Select Controls Black Finish22.1 Cu. Ft. Capacity / 33 Inches WideAdjustable Interior StorageMulti-Level LED LightingDimensions (WHD): 33" X 69 5/8" X 32"